Website Complaints Statistics for December so far. 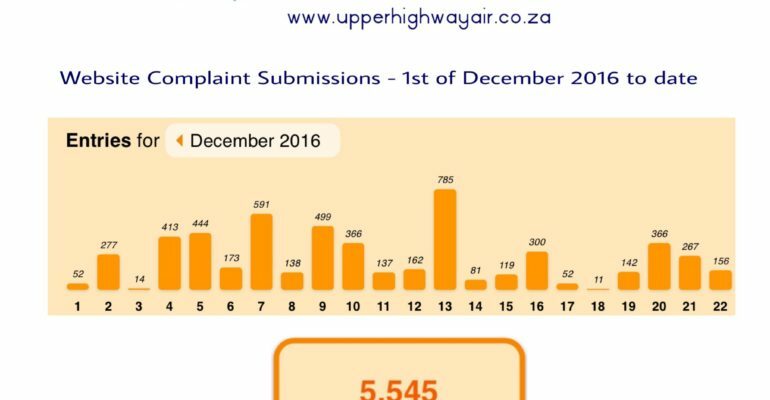 Website complaints statistics from the 1st of December to date. 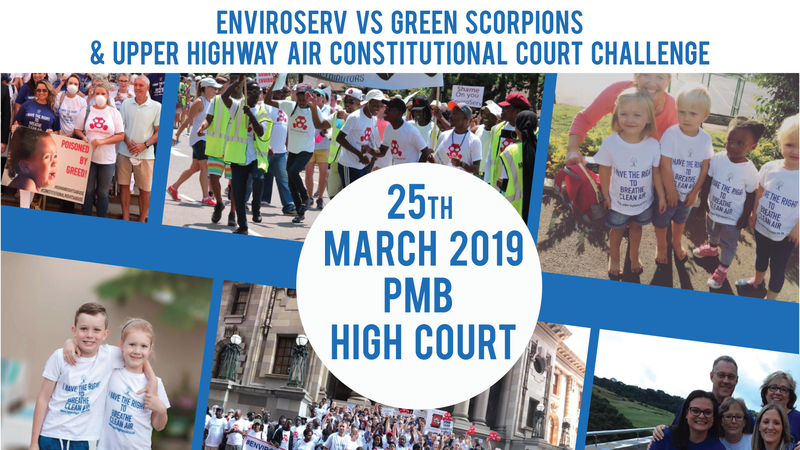 5545 complaints registered so far. 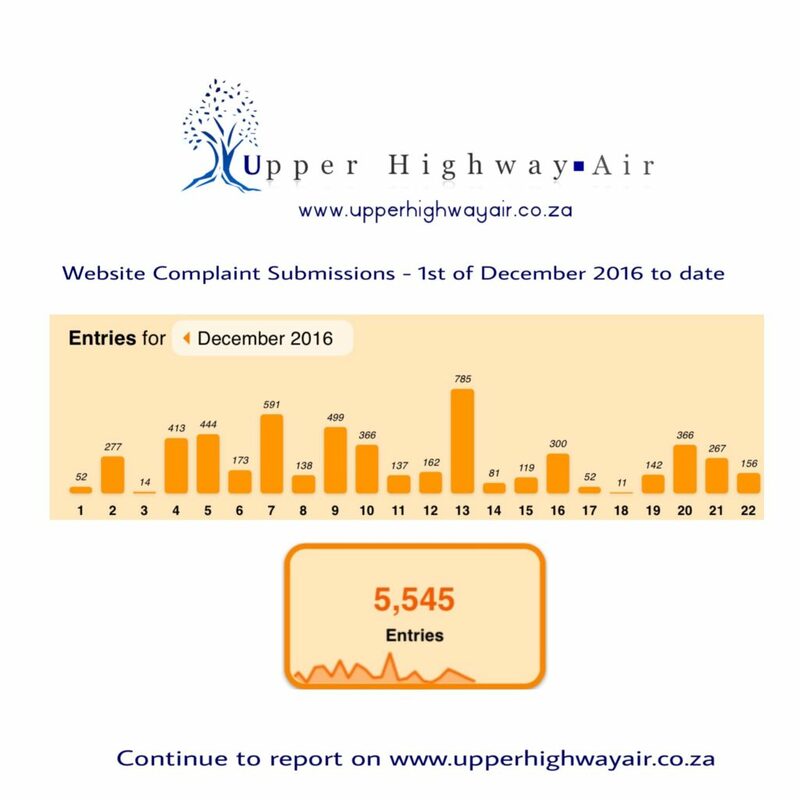 Website complaints are used by our independent experts to correlate odour reports with frequent air testing being done in the area.